When we looked at the decision making landscape in organizations and observed that the available technologies and models were helping make decisions but with fixed cycles of information processing, running in batches, with little flexibility and agility. We saw products sacrificing usability for more features, deployment times of months and requiring days or weeks of training to get started. We saw a gap between the consulting and technology paradigms and sensed the need for different standards. That is when we founded Innoplexus. Since then we are bringing innovation into decision-making processes and are driving digital transformation. 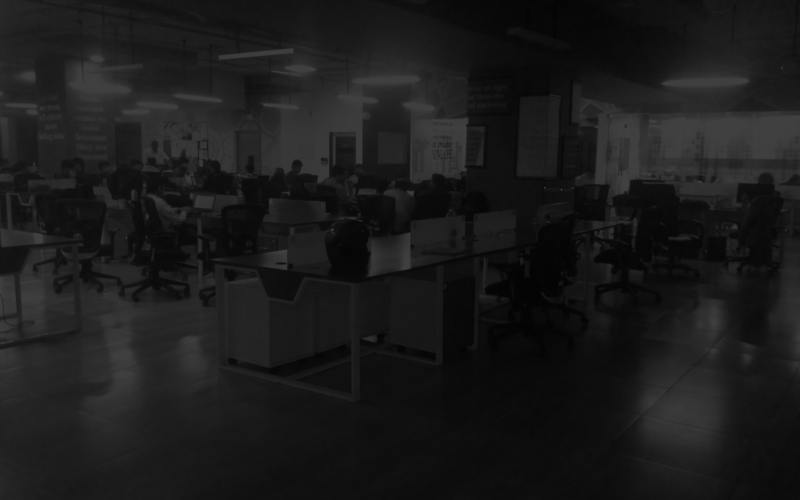 In building intelligent applications we bring together Research, Engineering, UX-Design, and other experts to use machine learning and Artificial Intelligence to solve the toughest problems from curing cancer to predictive analytics. Recently we integrated Blockchain technology to add formerly unpublished (meta)data to our data ocean. We are aiming to be the leading provider of Artificial Intelligence solutions and striving towards it day by day. “We enable customers to succeed in a competitive market by delivering real time access to full picture of relevant data. He has led projects in strategy, analytics, and technology for various clients in different parts of the world. Gunjan was also a partner, senior-editor, and advisor for a prominent online innovation management journal and was a member of the scientific advisory board of a US based not for profit institute researching in complexity sciences in the healthcare industry. Gaurav is the Co-Founder and CTO of Innoplexus. With a focus on Big Data, Gaurav has more than 12 years of cross-industry expertise and experience across web 2.0, online video, large-scale consumer and enterprise infrastructure, public and private cloud services, big data technology and analytics, enterprise security, mobility, IoT, telemetry and social networks. Jürgen Raths is Chief Medical Officer at Innoplexus and brings with him over 30 years of professional experience. Prior to joining Innoplexus, Jürgen has held various medical, commercial and general management roles in the pharmaceutical industry in Europe and the USA. As Head of Critical Care Europe, he built up the first pan European business unit at Eli Lilly, focused on providing highly specialized clinical customers such as interventional cardiologists and intensive care clinicians with innovative and best in class products, scientific and commercial services. Jürgen has served as CEO of Swiss public biotech company Arpida and as well as CEO of Correvio, a private Swiss biotech enterprise. Jürgen earned his MD from Rheinische Friedrich Wilhelms University Bonn. Holger Hoffmann is the Chief Financial Officer of Innoplexus. He brings with him over 20 years of broad international experience in Sales, Finance, Controlling, Joint Ventures, M&A, and Operations within management holdings, family-owned companies, and large industrial corporations. Holger has the rare combination of experience in finance and sales, and due to his multilingual capability and genuine interest in diverse cultures and has developed excellent global business relationships. During his tenure at Anchor Electricals, India, he was able to increase profits by 326% and sales by 40% while reducing inventory by 42% within Wires & Cables BU in 19 months. He has held various positions in Finance, Sales and general management in Europe and Asia. He started his career with Lieutenant, Special forces, Germany Army and progressively moved into the Board member position at Anchor Electricals. Holger holds a Masters degree from Henley College, UK specialized in Business & Finance. He also holds a German diploma in Business IT as well as Masters in International Business Law. Lawrence Ganti is the Global President of Life Science and Chief Executive Officer at Innoplexus, Americas. Lawrence brings with him over 20 years of experience in healthcare, technology, and consumer goods where he has worked across general management, commercial development, strategy formulation, and marketing. Amongst his many achievements, Lawrence led the post-merger integration of Merck and Serono’s international business; implemented a turnaround of Merck’s business in India; spearheaded a transformation of the Latin America operations; and launched an award-winning marketing campaign in Japan. Prior to joining Innoplexus, he built an impressive career over 14 years with Merck KGaA, where he held various leadership positions across Europe, Asia, and Latin America. Most recently Lawrence held the position of President – Latin America at Merck. He started his career with PepsiCo, Marriott, and Johnson & Johnson, then moved to McKinsey & Company before taking on business development roles for various technology startups. Lawrence holds an MBA from IMD In Switzerland and BS in Entrepreneurship from Babson College, USA. Prior to joining Innoplexus, Silke served as Chief Marketing Officer at paydirekt, where she was involved in the company building and responsible for the development of PR and marketing strategies in cooperation with the German banks and important e-commerce merchants. Before that, Silke served as Director Marketing at Union Investment and Sage. She managed strategic and operational omnichannel brand campaigns, media planning, and online marketing. She commenced her career as an account manager at M-S-B+K Agency for Direct Marketing before moving onto being a Project Manager at Citi. Abhijit Keskar is joint Managing Director at Innoplexus, India. 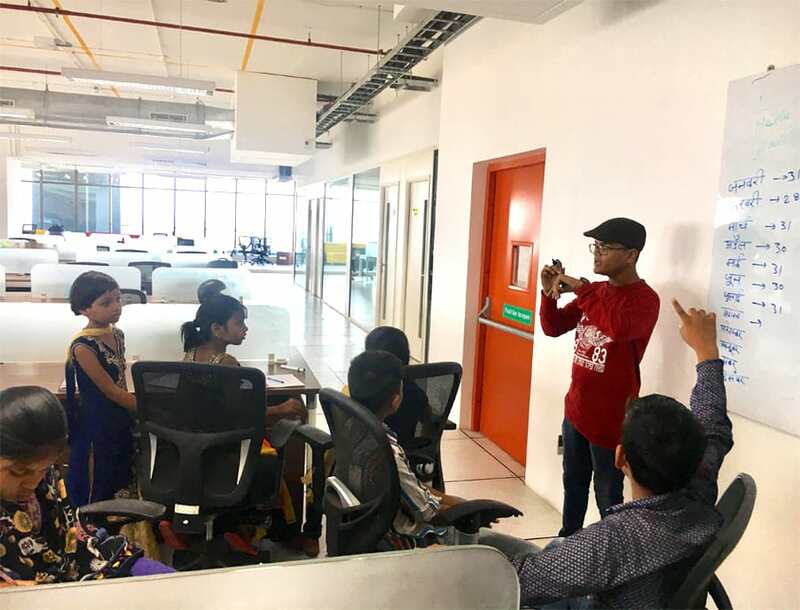 Prior to joining Innoplexus, Abhijit held senior leadership positions in companies like Majesco, GoldenSource and Symphony Services, before serving as the co-founder and CTO for R4ride Solutions. Abhijit brings with him 20 years of experience in product engineering and implementations. This includes various areas like high-availability systems, analytics, data science, machine learning, AI, and blockchain. During his career, he has been involved in various business areas such as Life Insurance, Capital Markets, Retail, CPG and Life Sciences. Abhijit has studied at IIT Bombay and IIM Bangalore. Hans-Christian Semmler is Managing Director of Frankfurt based, technology focused, HCS Beteiligungsgesellschaft mbH, founded in 2003. Since 2014, he is also a member of the supervisory board of AGO AG Energie + Anlagen. From 2003 to 2010, he held the position of CEO at Haupt Pharma AG, a contract manufacturer and developer of pharmaceutical products with various company sites in Europe and Japan. From 1995 to 2001, he was CFO of Vossloh AG, one of the world’s leading railway engineering companies. He was also a member of the supervisory board of VAE AG. Prior to this, he worked in investment banking in Deutsche Bank. Hans-Christian Semmler studied law and business administration in Kiel, Vienna and Passau and is authorized to practice as a lawyer. Florian Rentsch, a former minister of state, has been chairman of the board of directors of the Verband der Sparda-Banken e.V. since July 2017. He was a member of the Hessian State Parliament from 2003 and, from 2012 to 2014, he was the minister for economics, transport, urban and regional development in Hesse. In this capacity he was responsible for the Frankfurt financial centre as well as stock exchange supervision, among other duties. Between 2009 and 2012 and from 2014 until May 2017, Florian Rentsch was chairman of the FDP parliamentary party in the Hessian State Parliament. His main focus was on economic and legal policies. Moreover, from 2003, Florian Rentsch worked as a lawyer for corporate law firms in Wiesbaden and Frankfurt/Main with a focus on strategic counseling in business law, governance, compliance and labor law. He has many years of practical expertise in the areas of finance, pharmaceuticals, health, chemicals, transport and energy. Florian Rentsch studied law in Mainz and Frankfurt am Main and is authorized to practice as a lawyer. Prof. Werner Gleißner is a member of the Executive Board of FutureValue Group AG, a research and development-oriented company consulting company with a focus on value-oriented, strategic management and risk management. Since 1990, Dr. Gleißner has been the managing partner of WIMA GmbH, a consulting company and a member of BDU. As founder, he was also CEO of RMCE RiskCon GmbH, a consulting company with a focus on risk management from 2000 to 2007, and from 2008 to 2011 he was responsible for the risk research at Marsh GmbH. Dr. Gleißner focusses on risk management, rating and strategy development as well as the further development of methods for simulations-based risk aggregation. Since obtaining his PhD in economics (thesis on monetary policy, econometrics and theory of action), he has been a lecturer and since 2014 an honorary professor at the TU Dresden. 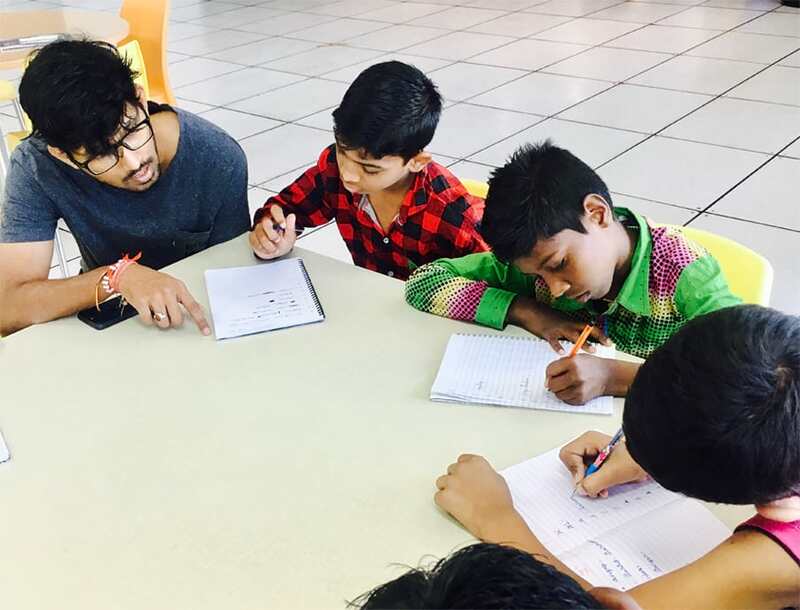 At Innoplexus, we believe in giving back to the society by leveraging our strengths to the benefit of our local communities: sharing our knowledge, expertise and capabilities, and investing time in giving back to the communities in which we operate. 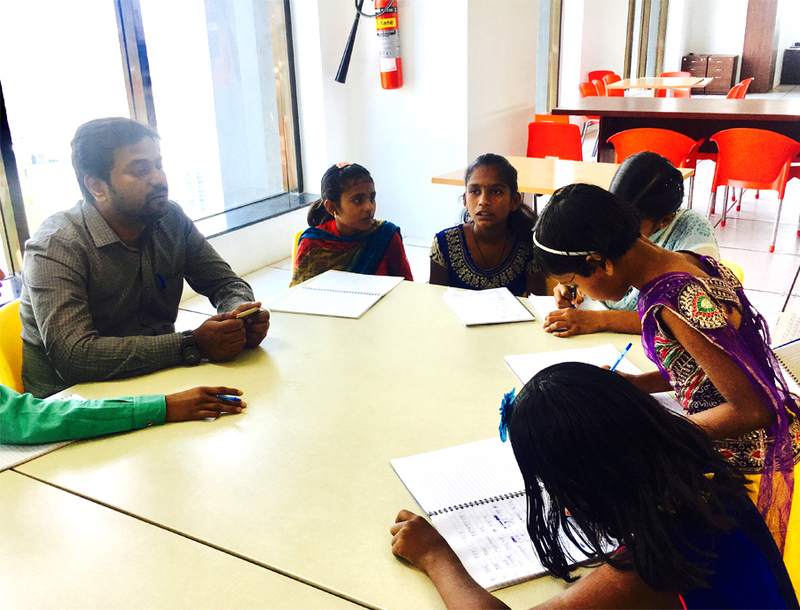 Innoplexus is guided by a deep commitment to good corporate citizenship through our employees’ donation of time and skills. ​​We are supporting and encouraging our employees to volunteer at a wide range of organizations worldwide. Sponsored by the company’s leadership, each and every Innoplexus employee has the opportunity to contribute their time, knowledge and skills towards community activity on a weekly, monthly and yearly basis. 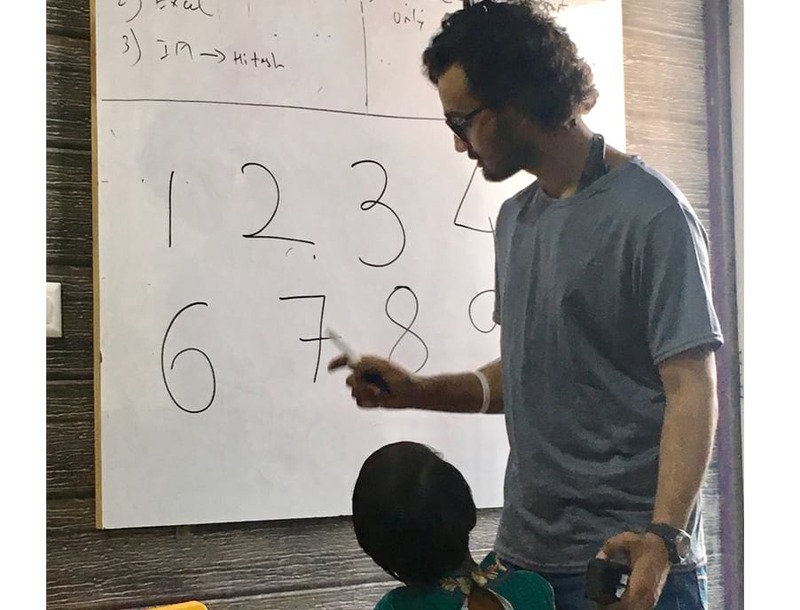 One of our projects is an early learning support in Pune. 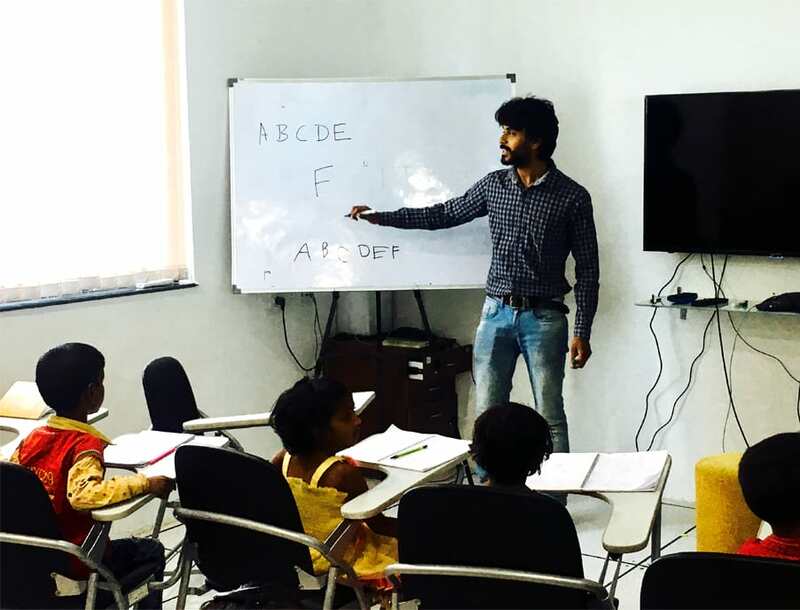 Innoplexus employees chose to promote excellence in education among children with emphasis on bridging gaps between various socio-economic groups towards academic and personal excellence with the long-term vision of their integration into higher education and advanced careers. 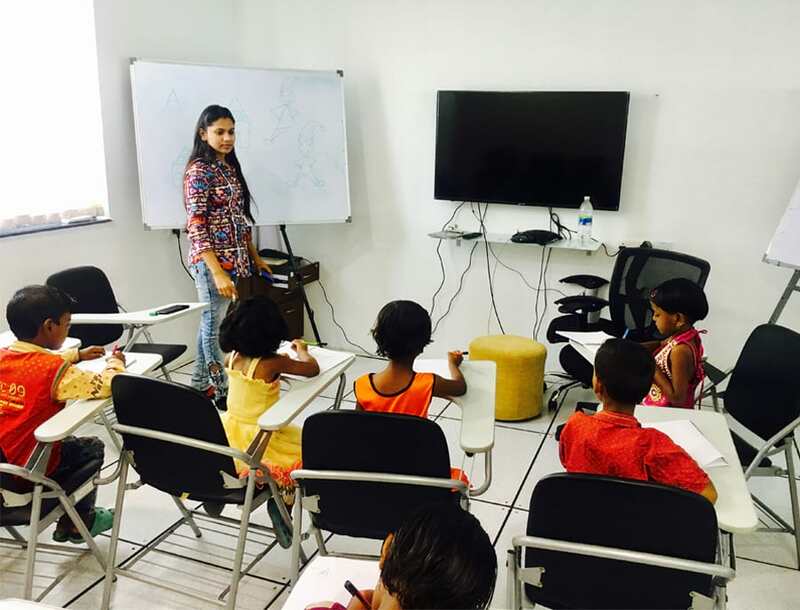 Innoplexus employees volunteer in a variety of activities to provide the children academic reinforcement and positive role modelling. In the last couple of years, data science has continued to make rapid advances, particularly in the fields of machine learning and deep learning. It is predicted that the demand for data scientists and data engineers alone will grow by 39 percent until 2020. It is challenging to recruit people skilled at machine learning, big data, and data science, not only because of the limited talent available but also because of the rapidly evolving landscape. 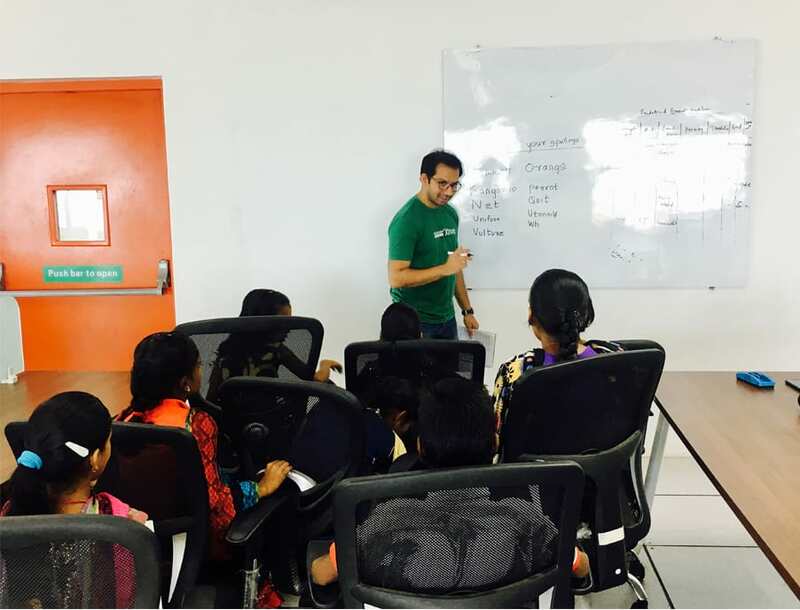 Therefore, we at Innoplexus collaborate with the talents of tomorrow with an educational programme to encourage out of the box thinking. We have a cooperation with the Gymnasium Riedberg in Frankfurt, Germany. The bilingual school has a focus on natural sciences and languages. Innoplexus experts give virtual lessons in e.g. machine learning and insights into the practical application of cutting-edge AI technologies. This is a two-month programme, with 6 sessions of 1.5 hours each (total 9 hours), followed by an assignment/ minor project. With our membership in the German Association “Bundesverband für Künstliche Intelligenz”, we support the socially responsible use of AI technologies. Promoting research, development, and the implementation of humane AI technologies as well as educating society and industries on opportunities and risks play an important role. 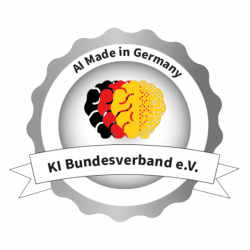 The KI quality seal of the KI Bundesverband e.V. pursues the goal of a people-centered and human-beneficial use of Artificial Intelligence. By defining and adhering to an overarching understanding of values and processes, the seal ensures ethical service and product development. In the center stand quality criteria ethics, impartiality, transparency, as well as security and data protection. For each quality criterion, necessary measures are to be recorded. At the time of introduction, the seal includes a self-declaration which is signed by Innoplexus.